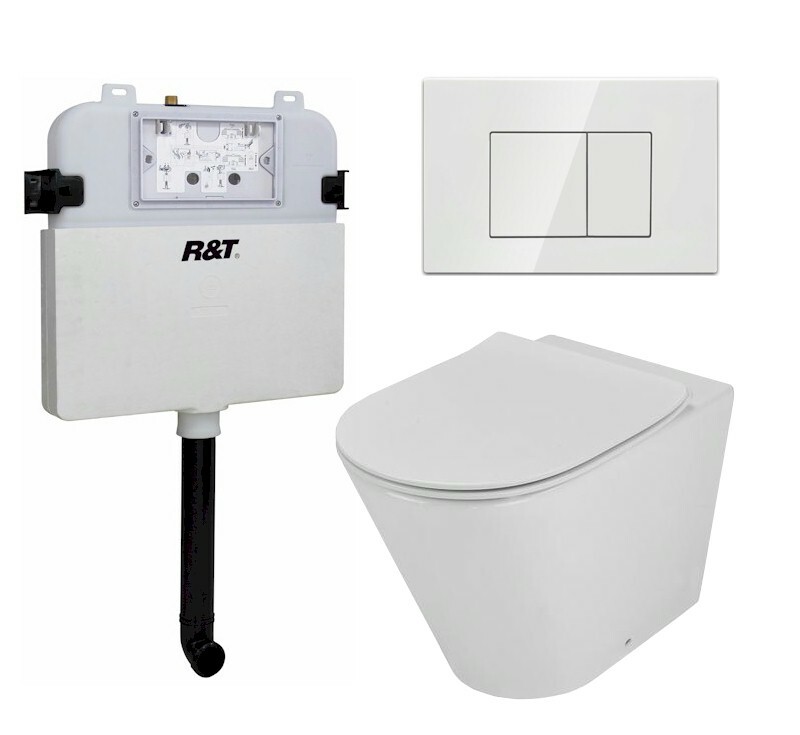 Welcome to the in-wall toilet system builder. 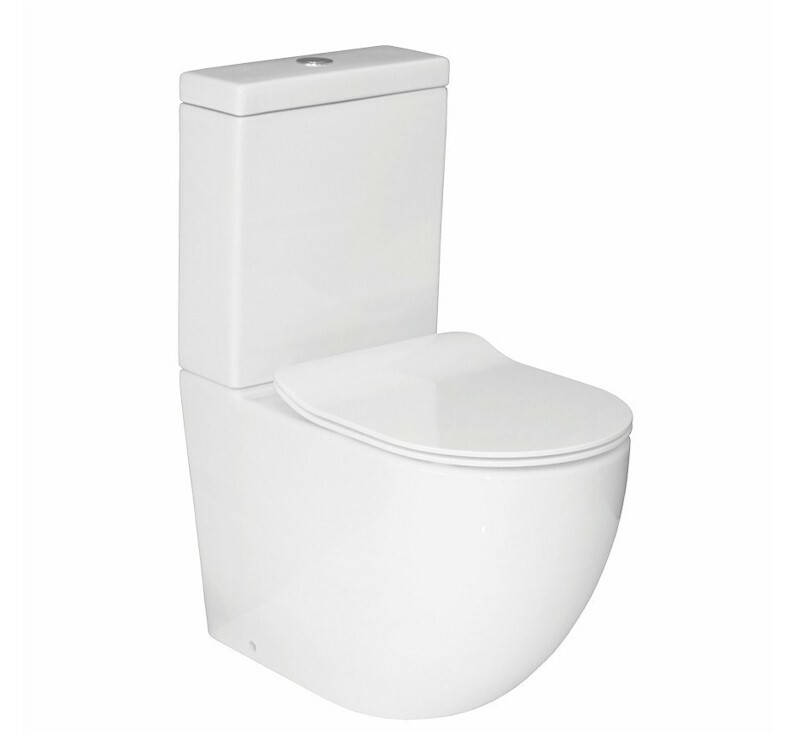 From here you can build your own custom in-wall toilet system selecting from our wide range of quality products which are bundled together to give you a complete package tailored to your budget and requirements. To begin, simply select from one of the options below.